Snake Attack! What You Should And Shouldn’t Do If You Were Bitten By A Snake? You’ve just been bitten by a snake – what do you need to do? Your next steps can literally save your life. 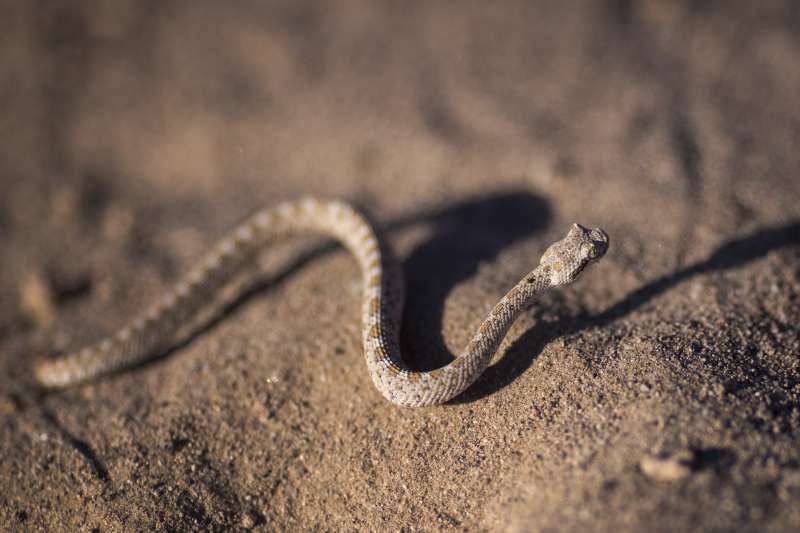 We have collected everything you should know about snake bites and how to prevent them. Most snakes are scared of humans, but it doesn’t mean they wouldn’t fight to protect themselves. Here are some tips on what you should do to prevent the snake from biting you. Learn about snakes that are native to the area you live in or travel to. It’s important to know about both the venomous and non-venomous ones and how to distinguish them. 2. Watch where you walk. Try to avoid areas with tall grass and bush. Instead, walk on clear paths where you can see where you step. When you are out in the wilderness, make sure to dress accordingly. Wear loose fitting long pants and never go barefoot. 4. Take care of your home. Make sure to keep the grass short and trim the trees. Also, seal the cracks in your home to prevent snake form entering. READ ALSO: Many People Couldn’t Find A Snake In This Photo, Can You? What To Do When You Got Bitten By A Snake? You have been cautious and protecting yourself but you still got bitten, what to do? Fire department in Arizona worn people that snakes can be hiding in pool noodles. After some research, it was discovered that some types of snakes like to lay eggs inside the pool noodles that left outdoors. If you encounter a rattlesnake, stay calm and still. And remember, try not to panic, chances are the snake will slither off as soon as it comes down.